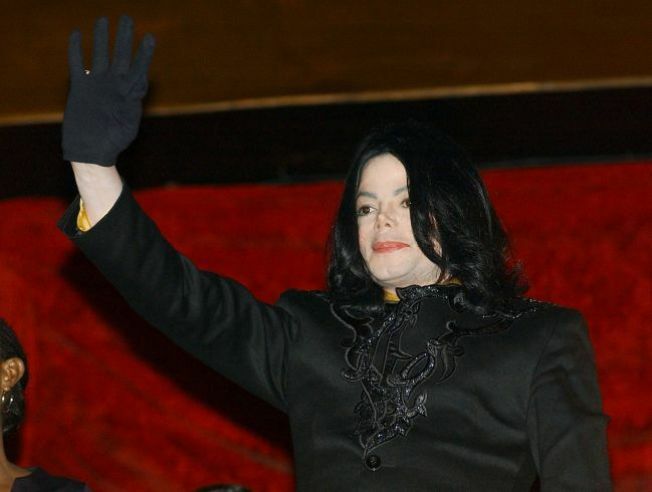 Massive Michael Jackson auction announced. Need gloves for winter? The pop star will auction off some of his most precious personal items in April, including that famous handwear. After all of Michael Jackson's highs and lows -- the music, the fame, the trial, the nose -- most of us are in no danger of forgetting the man. But some of us (me, me!) would take wicked delight in having a piece of the legend in our very own homes. Well, pick up an extra shift at the office and get ready for Julien's epic sale of the pop star's stuffApril 21-25. Oh yes, the signature sparkly glove will be there. If you want to live like the King of Pop, you can buy the entrance gates to Neverland Ranch. Honest. More than 2,000 items, from paintings and sculptures, to arcade games and garden furniture, will be on the block. Appropriately enough, the sale is so ostentatious you can buy a six-book catalogue for $100 -- some signed by MJ himself. All tapped out? Can't support that franchise? You can still bask in all that is Jack-O at the kickoff exhibit at 9900 Wilshire April 14-20. One wonders if the impetus for the auction is Jackson's equally legendary debt, but the good news is, some of the proceeds will go to benefit the MusiCares® charity.